Albert was born as a result of super breeding. 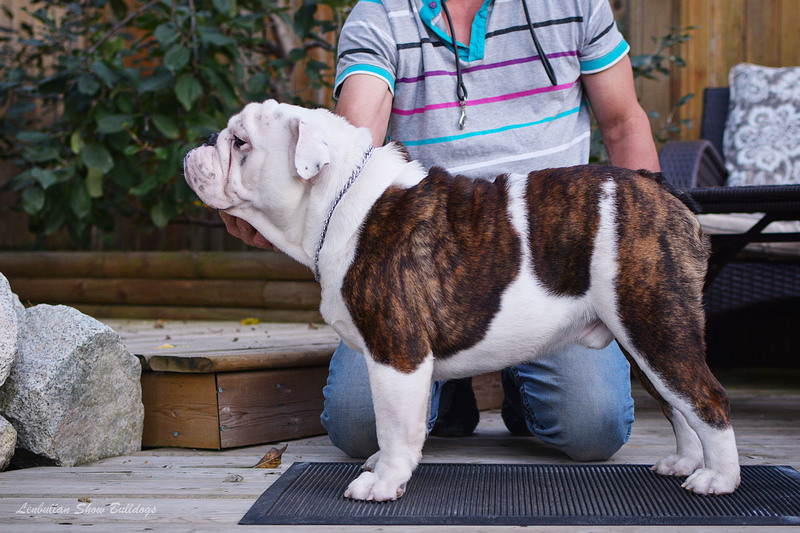 His dad is a world wide famous Decker and mom is a litter sister of another famous bulldog - our Mario. Albert took the best features from his parents, both physical and mental. He still continues his show career, so you can see him in the rings in 2019. Albert's stud fee is 700$.